Who interviewed me for a fun fantastic podcast today??? Katie Did! Katie Davis of Who Hops, and Who Hoots, and I Hate To Go To Bed fame. I'll let you know when it's broadcast.Her website and blog are loaded with info for teachers and authors. She gives a ton of tips for budding and blooming authors and illustrators. Here's the July 4th podcast about marketing yourself as an author. 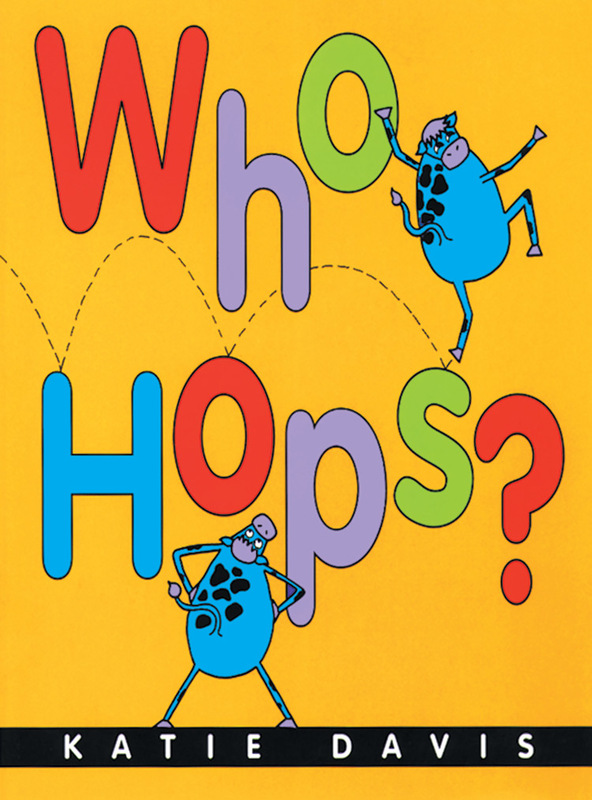 Here's some info about one of my favorite KD Katie Davis books, Who Hops, which I first saw on Mackinac (pronounced Mack i- naw) Island Michigan years ago when I first met Katie. Who created the best blog? Katie Did!